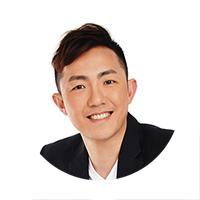 A 60-40 partnership of Tiong Seng Holdings and Ocean Sky International has successfully acquired Cairnhill Heights for $72.6 million – which includes an additional premium for development charge. 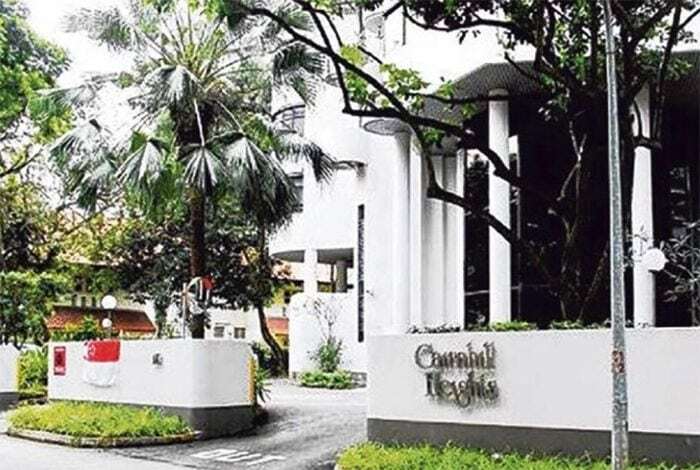 The transacted price was noted to be lesser than the initial marked price of $80 million (or $2,045 psf ppr) set by the owners at Cairnhill Heights and the land rate is believed to be at least 11.5% lower than the recent Cairnhill Mansions en bloc of $2,311 psf ppr. Situated within the prime District 9 of Singapore and within close proximity to the Orchard Road shopping belt, the freehold Cairnhill Height has rather small a land area of around 15,407 square feet and a 2.8 plot ratio. According to reports, the future new launch at Cairnhill Heights en bloc site will be able to yield around 42 units (with an average size of 95 square metres each) and the eventually breakeven price is estimated to be between the range of $2,680 to $2,760 psf. On the other hand, former HUDC Chancery Court, located along Dunearn Road has been put up for collective sale – with a reserve price of $390 million or $1,572 psf ppr, leaving Singapore with just 5 out of the 18 ex-HUDC estates still present. This includes a differential premium of around $180 million to be made payable to the state for refresh the lease tenure of the site from 62 years to 99 years and additional payment to intensify the Chancery Court en bloc site. A redevelopment of the 144-unit Chancery Court (136 residential units and 8 commercial units) would see the possibility of up to 480 private homes being yielded – with an average unit size of 70 square metres each. According to the URA Master Plan 2014, the Chancery Court en bloc site has a land area of around 259,134 sq ft and a 1.4 gross plot ratio. It was noted that the Chancery Court site is located just around 5 to 7 minutes’ walk the nearby Newton MRT Interchange Station and plenty of top-notched educational institutes such as Anglo-Chinese School Junior and St Joseph’s Institution Junior. Market watchers have also noted that property developers will likely take reference from the nearby Crystal Tower – which was sold via en bloc with a price tag of $180.65 million or $1,840 psf ppr.